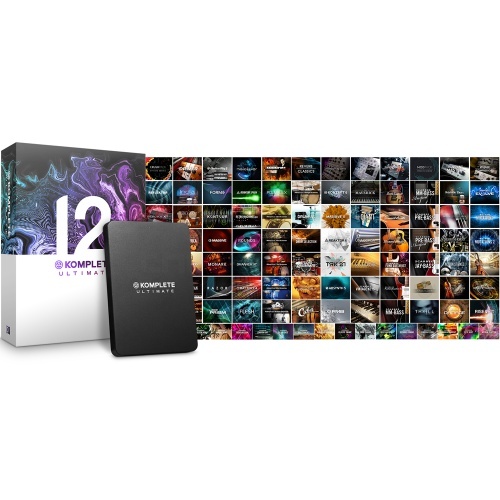 Native Instruments Komplete 12 is the series biggest ever update with new and improved plug-ins plus ton’s of sounds and FX, giving producers of all abilities everything you need to create. 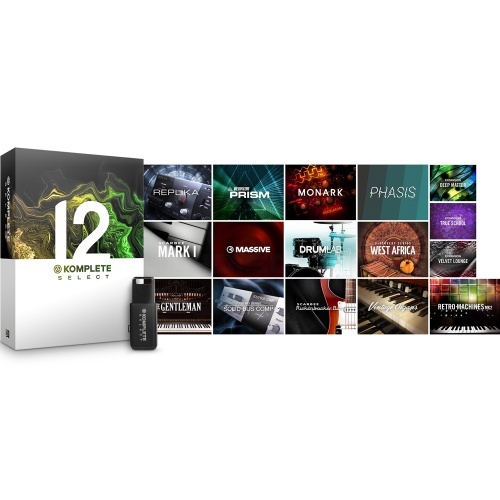 More sounds / more creative freedom: Komplete 12 packs all the tools you’ll ever need into one comprehensive collection. The biggest update ever adds new synths, new sampled instruments, new effects, and – for the first time ever – Expansions sound packs. So no matter your music style, you’ll find all the sounds you need for every idea, and any production task. 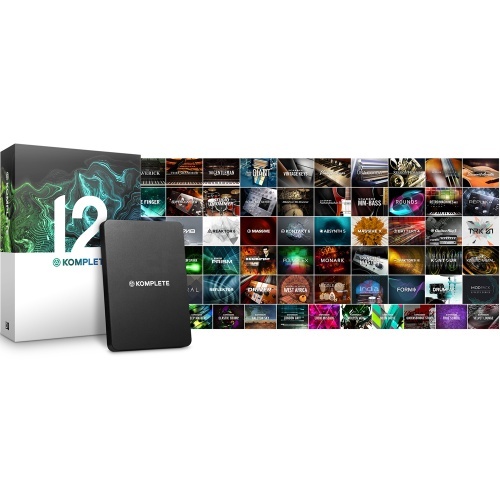 If you already own an older version of Komplete, please see our available updates & upgrades here. Otherwise, check out our handy comparison chart below to see which version is right for you. 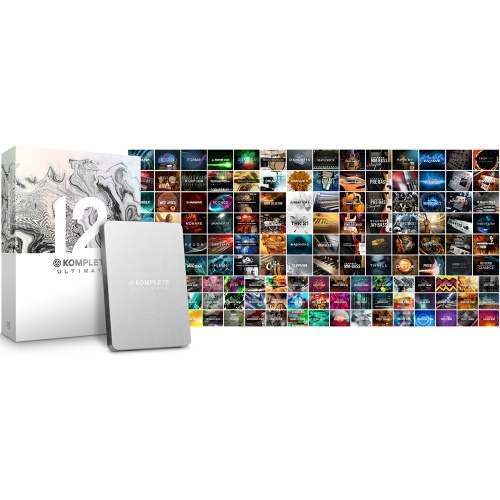 The world’s leading production suite receives its biggest update ever!